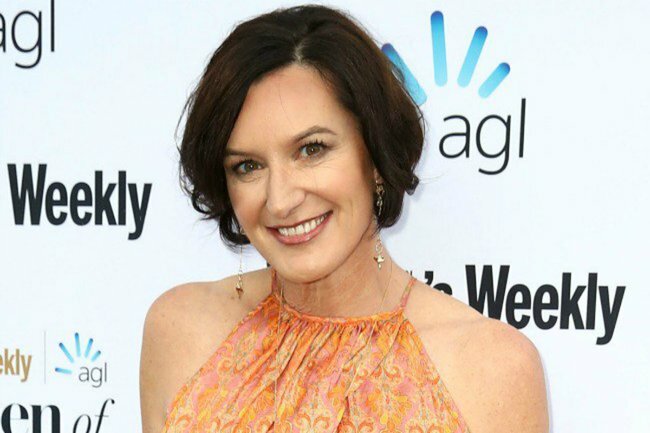 Cassandra Thorburn's message on the day of Karl Stefanovic wedding. 1. Um. Cass Thorburn has posted a cryptic message on Instagram as Karl marries Jasmine in Mexico. This weekend Karl Stefanovic and Jasmine Yarbrough married during a three-day festival in San Jòse del Cabo, Mexico. And there is one person every woman is thinking of: Karl’s ex-wife Cassandra Thorburn. The 47-year-old has opened up about the breakdown of her 21 year marriage in the past, and her words moved women around the country. “I realised I was going through stages of grief, and to me it was like someone had died,” she told Woman’s Day earlier this year. “The children still have a father but I don’t have a husband. He really is dead to me and no, we won’t ever be friends again,” she added. Now, Thorburn has sent a powerful message to anyone who is wondering how she’s doing. She, uh, posted a photo of The Handmaid’s Tale on Instagram. “A good book for my journey. 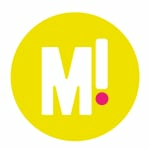 An excellent TV series that is an emotional roller coaster for women. Well worth watching!” she captioned the image. Posting about the oppression of women in a misogynist society on the day your ex-husband remarries? BIG YES. Her followers flooded the post with messages of support. “I’m a complete stranger yet my heart is hurting for you… I know you’re a strong beautiful woman whom we should all look up to… I hope you don’t mind my words,” wrote one user. “I’m so proud of you! Finally stepping out from someone’s shadow and becoming whole again! You have an army of supporters! #underhereye” wrote another. 2. When he found out his mum was going to a RAF base, Prince George had just one request. 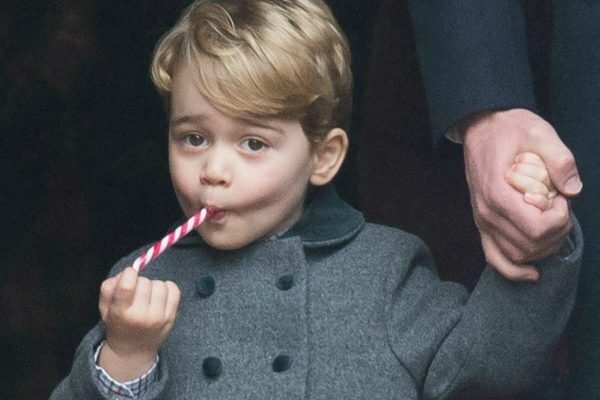 There is precisely nothing Prince George does, which is not completely adorable. He wore full-length pants? CUTE. He waved at the camera? GUSH. And his latest request to the Duchess of Cambridge, his mother Kate Middleton, is no exception. When the five-year-old Prince found out his parents were going to a RAF base in Cyprus, George heard on the grapevine that there might be some pilots involved. "I told George this morning we were going to see the pilots today," the Duchess explained, according to the Express. "He said, &apos;If you see a helicopter can you take a picture?&apos;" she hilariously added and oh. His father, Prince William, spent over two years working as a pilot for the East Anglian Air Ambulance, and it looks like George might follow suit. 3. Awww... Ariana Grande and her 93-year-old nonna got matching tattoos. It seems the Grande clan do family bonding a lil&apos; differently. Over the weekend, Ariana got matching friendship tattoos with her grandma, Marjorie Grande. Nonna Grande opted to get the name &apos;Ciccio&apos; inked on her finger - for her late husband - while Ariana went for an elaborate moon and sun constellation design. They family went to New York-based tattoo artist, Mira Mariah, where the 25-year-old documented the whole process and Marjorie didn&apos;t even flinch. "I feel fine," she can be heard saying in the video. "I’ve had a little bit more excitement than this. "You don&apos;t know what pain is." Now if only we could convince our grandparents to do the same. 4. YES. Hilary Duff says there could be a Lizzie McGuire revival coming our way. If you were a child during the early 2000s - or a parent to one - the words Lizzie McGuire will be synonymous with funky fashion, sweet friendships, and what seemed to be the coolest hair accessories to ever grace your TV screen. And Hilary Duff has just teased us with some very important news. Speaking to Entertainment Tonight, the 31-year-old hinted that there was a possibility of a revival of the much-loved tween program. "There&apos;s been some conversations," she said. "It&apos;s definitely not a go. I don&apos;t want to get everyone wild talking about it." And I guess you could say this is what dreams are made of. PLEASE MAKE THIS HAPPEN. Image: Disney. As for what her character could possibly look like now, 14 years on from the series end, the Younger actress admitted to having put some thought into it. "I&apos;m racking my brain," she said. "I don&apos;t think she&apos;s a mum yet, but she might be getting there soon." Now excuse us, while we dig up our Lizzie McGuire microphone and practice this on repeat. 5. All the photos from Karl Stefanovic and Jasmine Yarbrough&apos;s lavish Mexican wedding. Read the full story for all the photos from Karl and Jasmine&apos;s wedding.